Composer and Saxophonist Darius Jones has presented several concerts in Vancouver over the past few years, each showcasing the depth of this important performer, improvisor, composer and thinker. 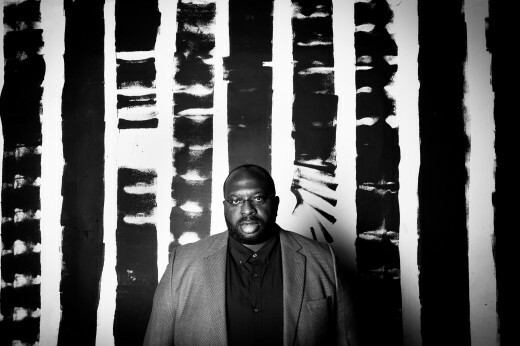 Western Front has collaborated with Coastal Jazz and the UBC International Institute for Critical Studies in Improvisation to bring Darius to Vancouver as the first composer in residence of the TD Vancouver Jazz Festival. Stay tuned for more info regarding open rehearsals with local Vancouver musicians of the exciting new music that Darius will create. Presented in collaboration with the UBC International Institute for Critical Studies in Improvisation and Coastal Jazz. Darius Jones. Photo courtesy of the artist, by Kholood Eid.